Vitamin C is a potent antioxidant. 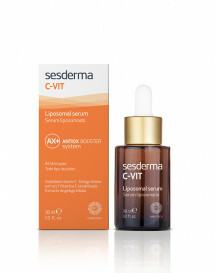 Sesderma's C -Vit comprises serums, food supplements, lotions and creams with vitamin C to restore radiance to our faces, strengthen our skin and provide the daily moisture it needs. 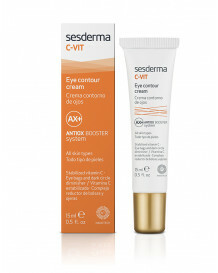 It also helps to treat wrinkles, blemishes or loss of elasticity.